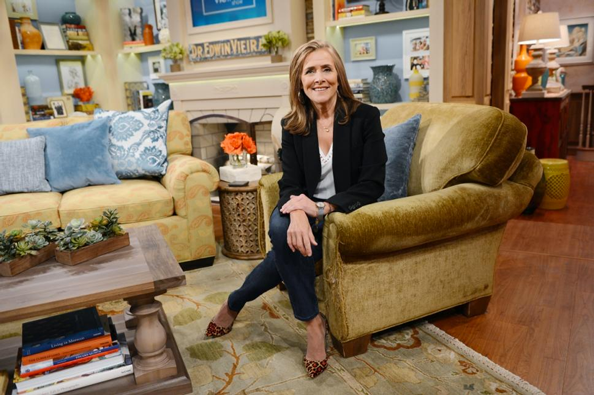 For her upcoming syndicated talker, NBC special correspondent Meredith Vieira didn’t have to look far for a comfy new seat. The worn and somewhat ratty brown chair that will serve her on the set of her eponymous talk show is taken from her home, she tells the New York Daily News. 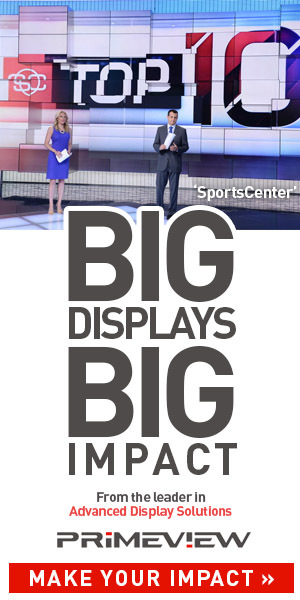 Vieira’s show will originate from Studio 6A in Rockefeller Center, the former home of Late Night with David Letterman, Late Night with Conan O’Brien, The Dr. Oz Show and temporary home of Late Night with Jimmy Fallon. The rest of her set features faux stonework, a stairway, off-white paneling and bookcases backed with a soft blue tone, all of which are said to be designed elements inspired by her own home. Read more about the set and see more photos.